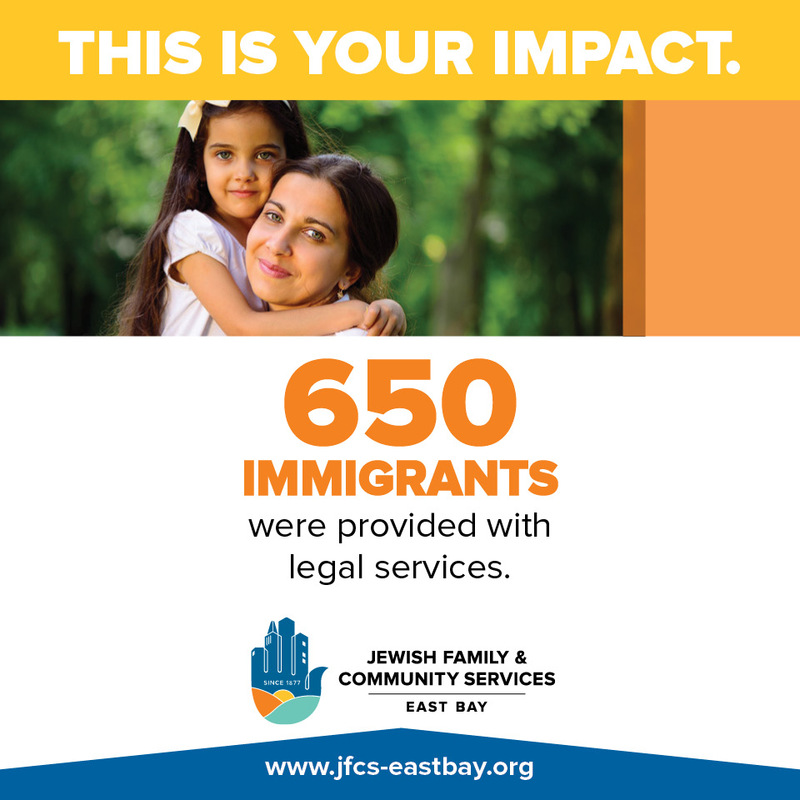 A nonprofit human services agency serving refugees, immigrants, kids, parents, seniors, and Holocaust survivors in the SF East Bay. 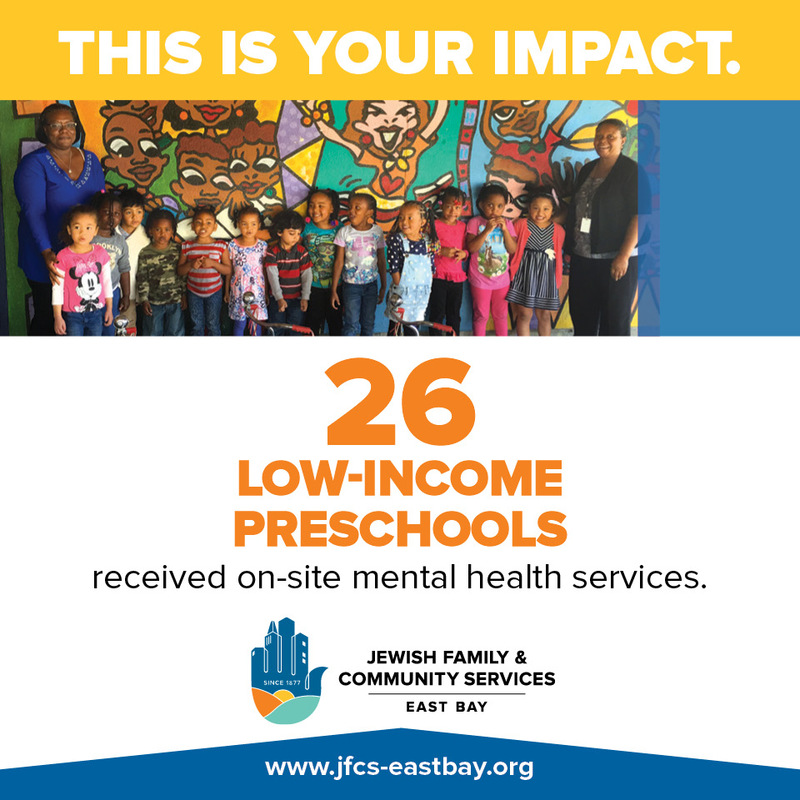 Rooted in Jewish values and historical experiences, and inspired by the diverse communities we serve, JFCS East Bay promotes the well-being of individuals and families by providing essential mental health and social services to people of all ages, races, and religions. 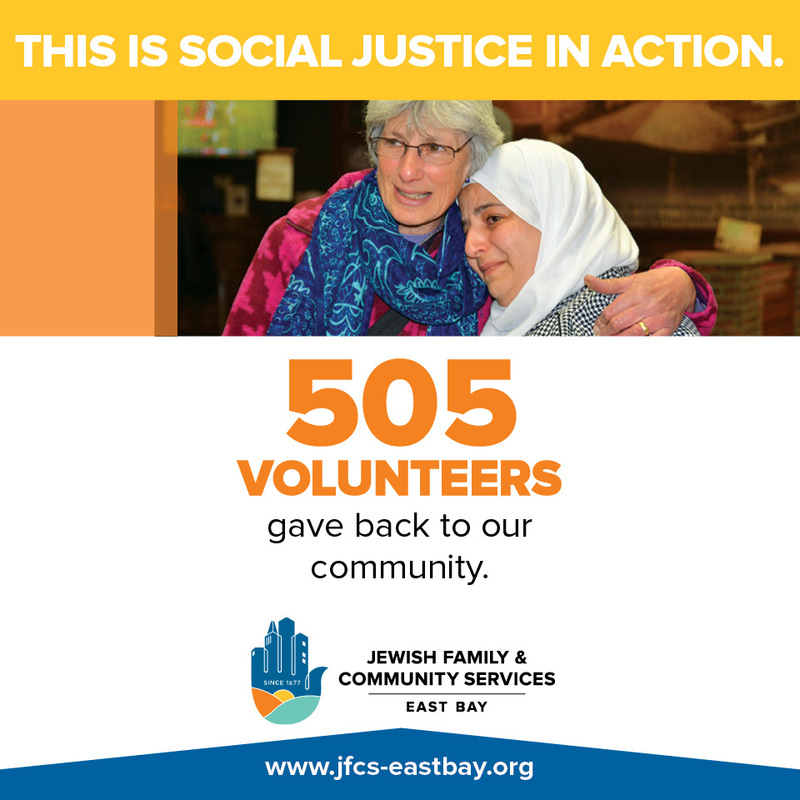 Established in 1877, JFCS East Bay’s long tradition of caring directly impacts the lives of approximately 8,000 Alameda and Contra Costa residents each year. 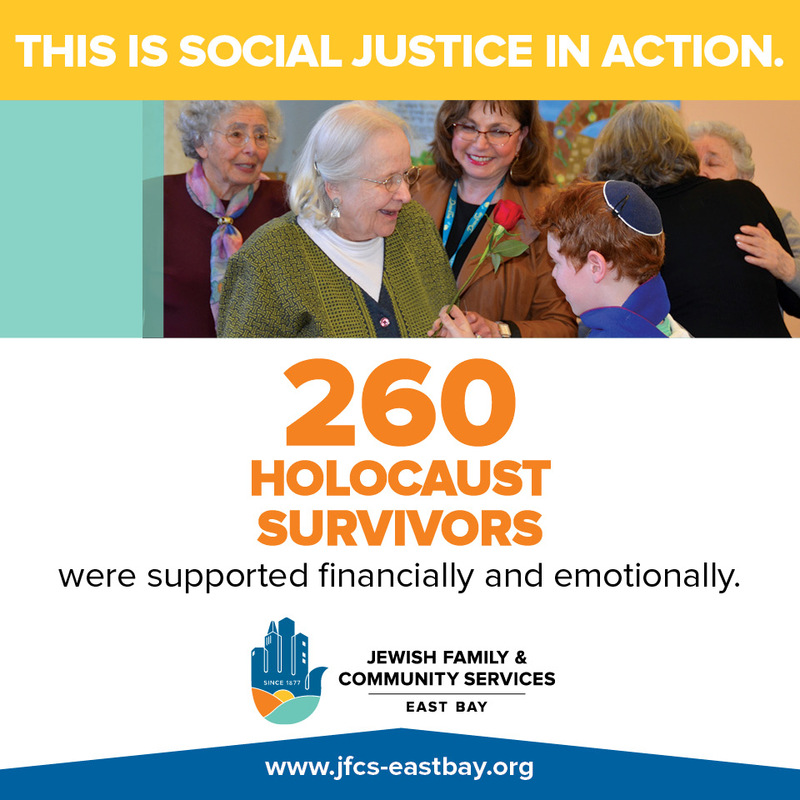 Through a comprehensive spectrum of programs and services, JFCS East Bay is proud to offer skilled guidance and support to a range of Jewish and non-Jewish communities in need in the East Bay. 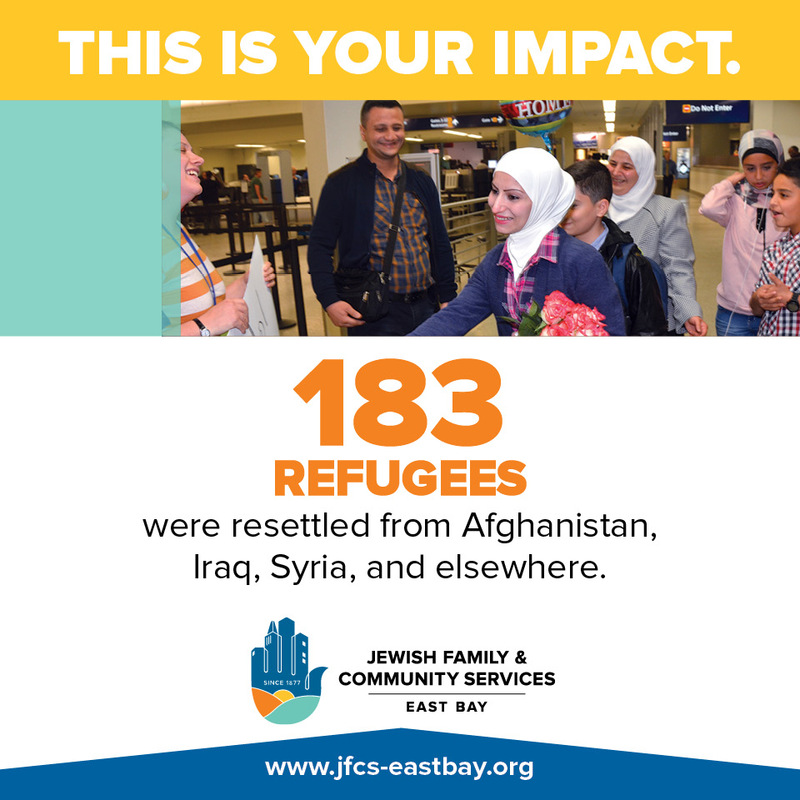 Drawing on our core values of Compassion, Excellence, Inclusion, and Community, the agency currently provides services in the following main program areas: Refugees & Immigrants, Children & Parents, Seniors & Holocaust Survivors, and Volunteers. 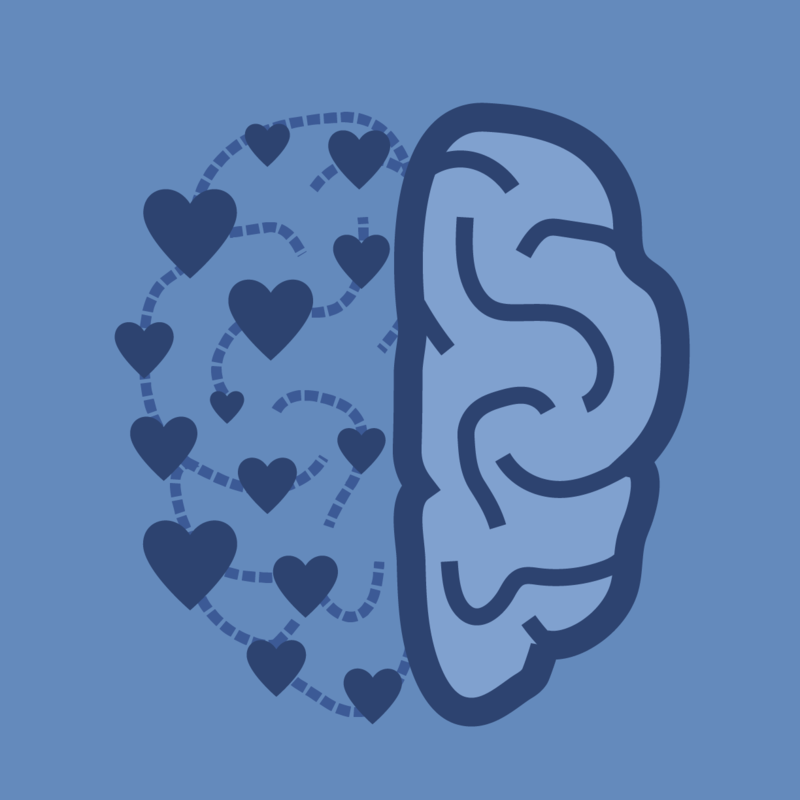 We have expertise in early childhood mental health, refugee resettlement, and geriatric social work and home care. 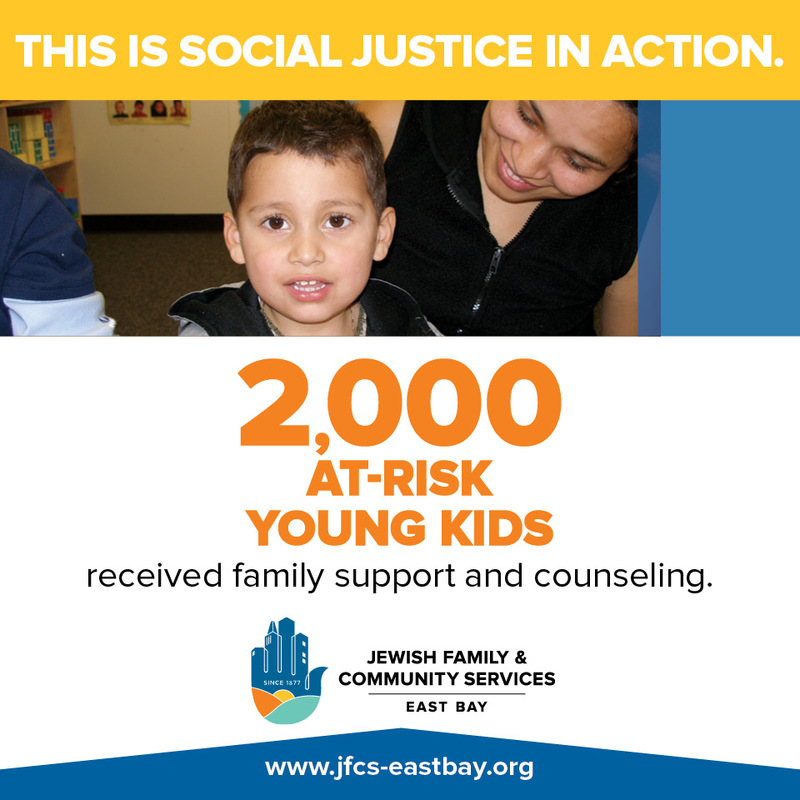 Have experience with Jewish Family & Community Services East Bay ?